Atlanta is a large, diverse city with tons of unique culture. If you’re looking to move to this fast-growing city, you may need a few insider tips on getting here and settled with peace-of-mind still intact. While Google will provide you with plenty of information, it can all become overwhelming when you’re brand-new to metro Atlanta. On knowatlanta.com, we provide you with everything you need to know, from things to do, neighborhoods to check out, career opportunities and more. But, before you can begin exploring and learning the details of the city, you need to have the best knowledge on how to actually get here. No one wants to do this task on their own – that’s why we’ve combined all of our knowledge to provide you with information on moving to Atlanta. First and foremost, Realtors in metro Atlanta know all the ins-and-outs of the numerous neighborhoods. Many agents specialize in certain areas of town, and they all know the ins-and-outs of buying a home in the Atlanta market. The trick is to find the right person with experience that will help you along on your homebuying journey. The right agent will possess knowledge about the neighborhood you are looking to live in. They can also identify comparable sales and other facts that are not readily available to the public. In addition, they can provide data on school, crime and demographics. And most importantly, your Realtor will be in your corner and act as your advocate throughout the process, from showings to the closing. Still unsure about whether or not you need a Realtor? Check out these the seven reasons from Realtor Magazine on why you should work with a realtor. Here at KNOWAtlanta, we also offer real estate services to help you on your journey to buying a home in Atlanta. KNOWAtlanta Real Estate Services features a team of Atlanta experts that can provide intimate knowledge of the city and its available real estate. 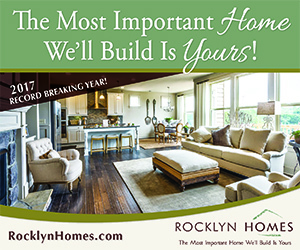 In addition, you can browse thousands of available homes in metro Atlanta, get expert advice and information on homebuying, find trusted Atlanta companies to work with you before, during and after your move, and even calculate the value of your current home. Moving.org provides a great list of essential apps that will help you move with ease. Updater will streamline the process of updating accounts and records with your new address. It will help with transferring and connecting utilities, forwarding your mail and also offer guidance as you search for and book a reputable moving company. Apps such as TaskRabbit can help you find locals to do the tedious work that moving requires, from disassembling furniture to putting it together when you arrive. Moving is the perfect time to purge old items. Apps like Letgo and OfferUp help you buy and sell items. Forget packing items you don’t need. Sell them on apps like these and then turn around and buy new items when you arrive at your new residence. But, before you begin buying furniture for your new home, be sure to check out Magicplan. This app is a space estimator that uses your phone’s camera to help map out furniture in your home. Moving, especially long distance, can be nearly impossible to do alone. From moving companies to contractors, you may be hiring many different companies as you prepare to sell your home, purchase a new home and make a move. During this often hectic and stressful time, hiring a reputable professional is essential to keeping everything moving smoothly. When searching for vendors or contractors, such as a moving company, be sure to find companies with a positive reputation that are insured or certified. 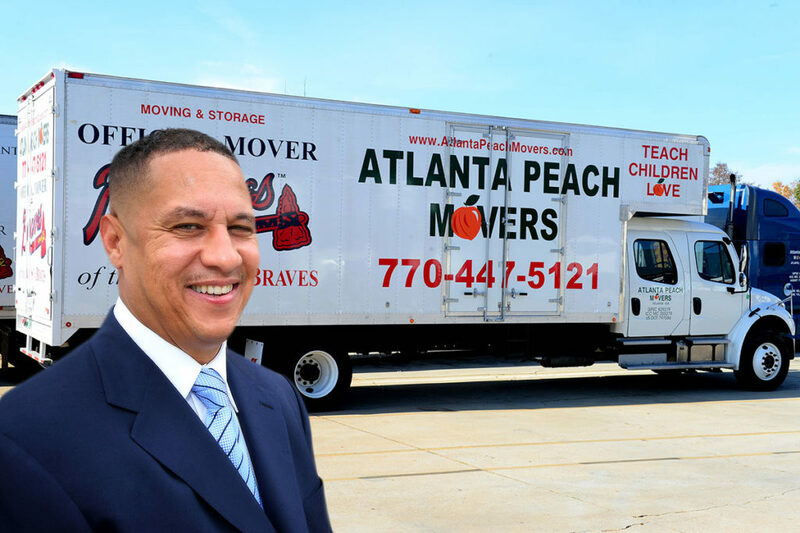 Check out moving.org for a list of certified movers and storage companies around the country, or contact a local company like Atlanta Peach Movers, which can assist whether you’re moving across the street or across the country. Also, consider using resources like HomeAdvisor.com or Angie’s List to find contractors and companies to do work around your home. And, as you search for professionals, be sure to get multiple quotes to ensure you’re getting the best deal out there! The state of Georgia is unique due to its massive number of counties, cities and neighborhoods. 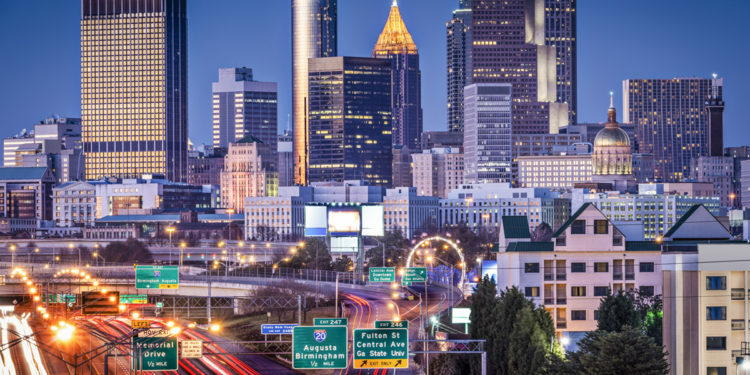 The city of Atlanta has more than 200 exceptional communities, and the metro area in total is a huge area comprised of nine to 28 counties, depending on who you ask, and more than 8,300 square miles, or a space the size of Massachusetts. Each community throughout metro Atlanta has its own set of characteristics and offerings, and with a little searching, you can find the one that is perfect for you! Depending on what’s at the top of your priority list when moving, such as educational opportunities or proximity to your place of employment and the budget you have in mind, with a little bit of research and help from your Realtor, you can narrow down the city’s many distinct communities to your favorites. Whether you gravitate toward the upscale shopping and dining in Buckhead or the ultimate suburban lifestyle with top-notch schools offered in one of North Fulton’s top cities, or you’d rather be in one of the top intown communities for millennials, Atlanta offers something for everyone. There is absolutely no better way to get information than from the people who live in the area every day. Take it from the locals; you’ll want to study a street map of the area you plan on moving to or working in. It’s a priority in metro Atlanta to learn back roads and surface streets thanks to our traffic challenges. You can also get a head start by finding insider tips in our article, 10 Things You May Not Know About Atlanta. Take a walk down the Atlanta Beltline’s Eastside Trail, from Irwin Street to Monroe Drive, and you’ll quickly see why people love the city and choose to call Atlanta home. And be sure to chat with a few locals as you stroll – you never know what tidbit of insider information they’ll share about your new home!